One of the features touted for SquareSpace is that your data is not trapped in a SquareSpace website if you should ever choose to switch to another platform. That is true, however, migrating from SquareSpace to another platform is not a simple export from and import to process as I learned this past week when I made the switch. I really like SquareSpace and I am still a big proponent of the platform. It is hosting and design all in one and you really cannot bring a SquareSpace site down because of great load balancing that the company has designed into the product. Four years ago, I switched this blog from a WordPress 2.x platform hosted at GoDaddy to SquareSpace 5 because my site had already been hacked once and I really wanted to go a new direction. 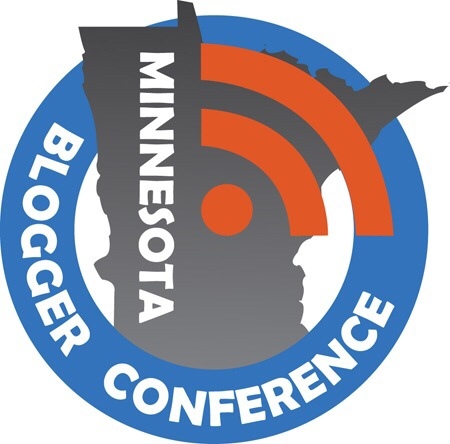 I met Josh Braaten at the Minnesota Blogger Conference the first year it was held in St. Paul. Josh was and is a big SquareSpace fan and supporter and he convinced me to make the change. I had previously heard of SquareSpace on several podcasts that I listened to regularly including TWiT and a few other Mac centric podcasts. One of the big improvements in SquareSpace 6 is its ease of use and setup. SquareSpace 5 at that time was a little bit harder to configure and customize, but still easier than many other platforms. I designed my site for this blog as well as setting up a site for my business, BZTech Solutions, but that site was mostly a couple of simple static pages just to have a presence for my business on the web. I also setup and designed a site for a good friend’s business this Spring. My decision to make another change back to WordPress from SquareSpace was a bit of an evolution of events. My subscription for the business account on SquareSpace ended and I was reluctant to pay another $100 for a simple static site. In addition, I was training with several web technologies and want to “get my hands dirty” building my business site from scratch. Those factors resulted in my decision to forgoe renewing my business account with SquareSpace and purchase a hosting plan with GoDaddy to setup my business website. I hand coded the BZTech Solutions website and as an afterthought, I decided to incorporate a blog in the site and chose to use WordPress. That involved creating my own WordPress theme that would have the look and feel of the rest of the website. The second thing that influence my decision to return to WordPress was my son’s photoblog. We purchased a great domain name from Hover, Hunter.photos, and rather than simply redirect the domain to his Flickr account, I did a little investigating and found out that GoDaddy offered a managed WordPress hosting account for only $1 per month for the first year. We took the plunge and setup his photoblog using the same WordPress tools that I used when building my business blog. Both of us are really pleased with how his site is developing. Those two events really made me reflect on the direction of my own personal website and blog, Quawkle.com . My annual subscription for Quawkle ended in June and I was on a month to month account with SquareSpace. I made a decision last week to jump ship and I purchased another managed WordPress hosting account from GoDaddy and setup the DNS to point Quawkle to my new WordPress site. I configured it to use the Simone theme designed by Morten Rand-Hendrikson and added the plugins that I wanted to use. The only thing remaining was to migrate my data from SquareSpace. I had always heard that it was a straightforward process and now I was going to find out if that was true. My next post on this subject will describe the process I went through and the things that I learned. Great post! I appreciate the insight. Are there any serious drawbacks with WordPress to consider that would warrant shelling out money for a SquareSpace? Same issues as I described before: Since WordPress is the most popular CMS and blogging platform, it is the biggest target for hackers. Similar to the fact that Microsoft Windows faces more exploits because it is a bigger target WordPress will have more exploits than SquareSpace. 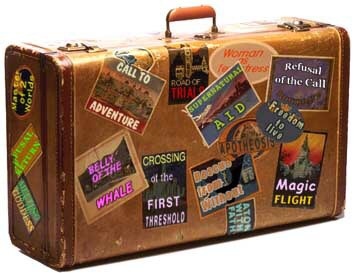 However, the same thing that introduces more vulnerabilities also fosters much richer tools and plugins and themes. There are so many great things available for WordPress that it creates a rich environment for many diverse websites and blogs. Vigilance and due diligence in keeping your WordPress site up to date with security updates/patches as well as avoiding the obscure plug-ins and using good tools to fight comment spam and to backup your website regularly is a small price to pay for the richness of the platform.